Amazon.com is declaring the whole week “Cyber Monday Week,” which is probably the only good sort of week composed entirely of Mondays. In addition to the two batches of Black Friday LEGO deals we posted last week, Amazon has discounted a number of additional LEGO sets (though it’s a distinct possibility I just missed them while in a food coma). UPDATE: LEGO has now updated the LEGO Shop with new 2016 LEGO sets, and extended the Cyber Monday sales & deals. 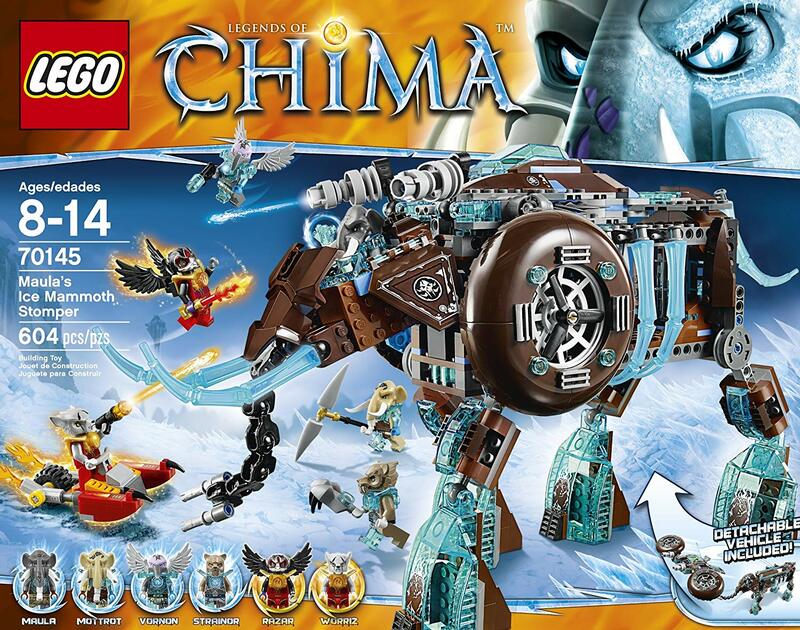 The LEGO Chima set 70145 Maula’s Ice Mammoth Stomper is 30% off, down $27 to $62.99. 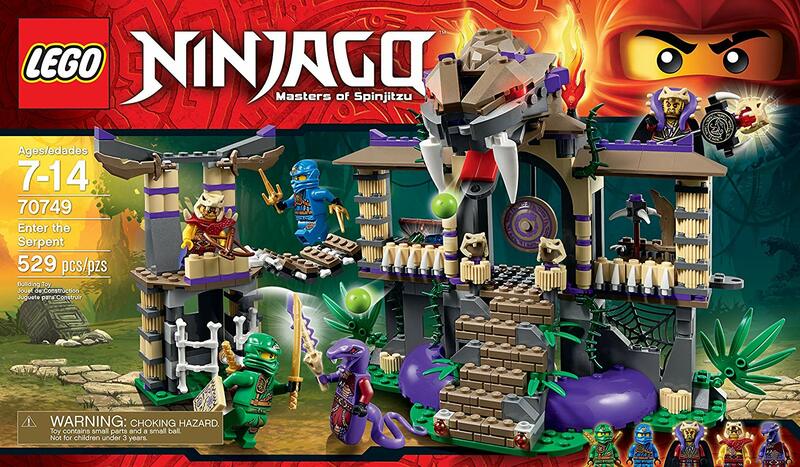 The LEGO Ninjago set 70749 Enter the Serpent is 26% off, down to $44.20. 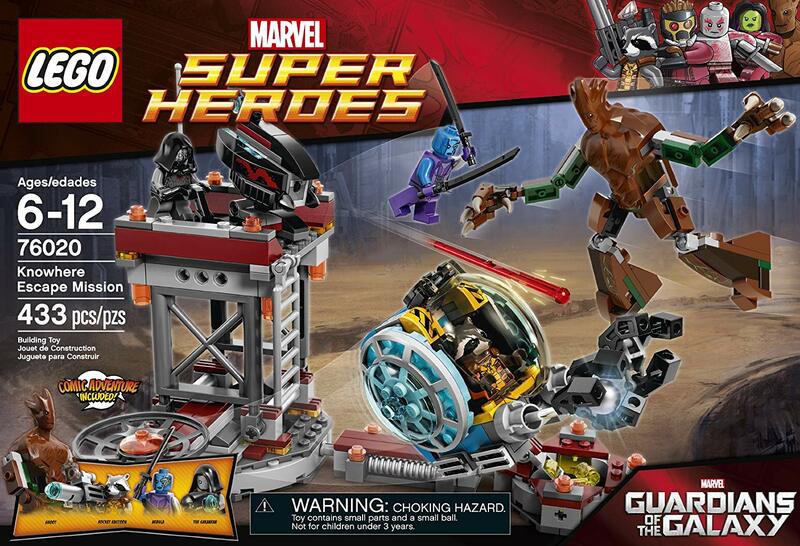 The Guardians of the Galaxy set 76020 Knowhere Escape Mission is 26% off, at $29.49. I’m sure there are more discounts you can find on Amazon’s LEGO store, but I’ve been at this for a week and I’m exhausted. As always, whether you’re buying diapers or a new flat screen TV, any purchase (not just LEGO) that you make on Amazon after clicking through from Brothers-Brick.com helps support everything we do — event sponsorship, contests like Pimp Rey’s Speeder, and the day-to-day business of running the site. So, as you gear up for holiday shopping over the next few weeks, keep us in mind! And thank you — you make The Brothers Brick possible.